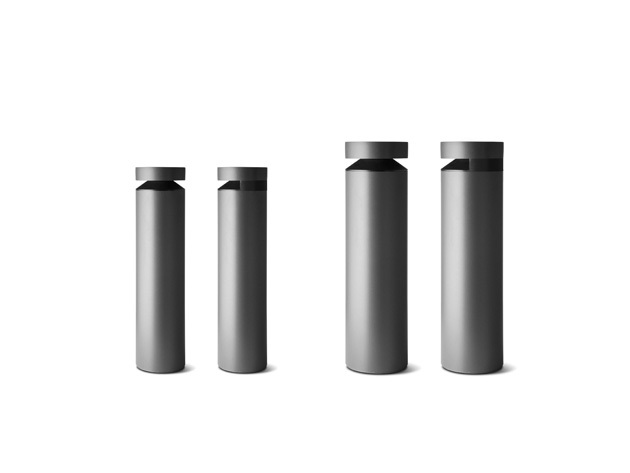 Tonight is a bollard with an essential design particularly suitable for more urban project applications. 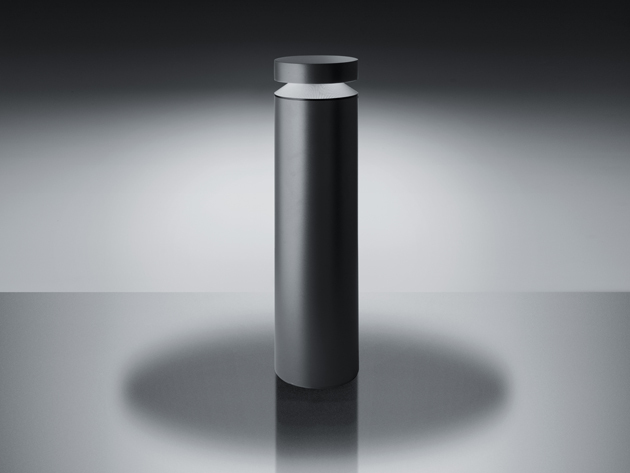 It is characterised by a very slim pole head where the glass is positioned horizontally to protect the optical group that is totally hidden from sight. The opal prismatic glass results in a very uniform light distribution, whilst the milled diffuser absorbs any stray light to reduce glare and assure good visual comfort. Tonight has been developed in two variants, 180° and 360° light distribution.